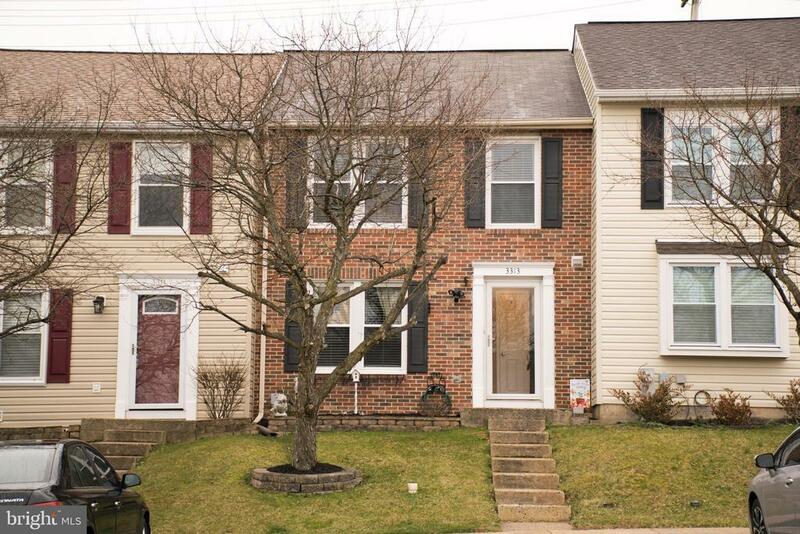 Welcome home to this 3 bed, 2.5 bath townhome in a convenient location! Home features include: open floor plan, updated kitchen w/granite, ceramic tile floors. Master suite w/granite topped vanity and dressing area, large rear deck, fenced yard and more!